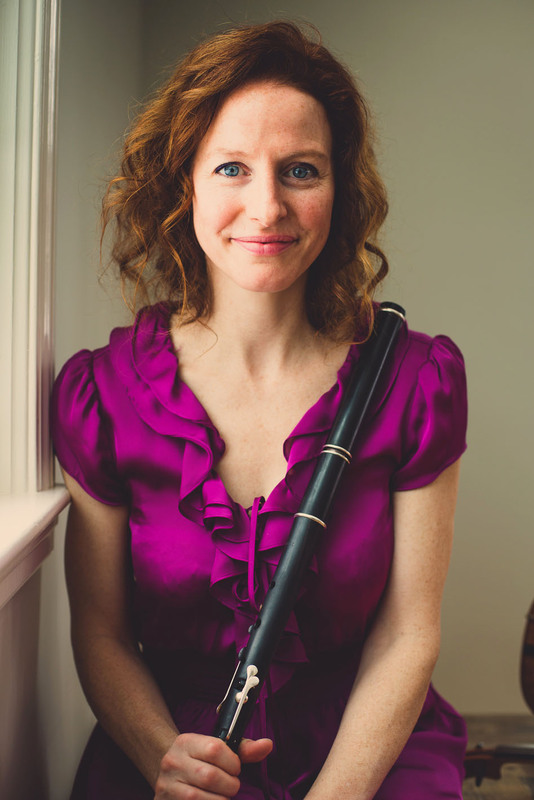 Shannon Heaton ( MCC Artist Fellow 2016) has just launched the inaugural episode of her podcast, ” Irish Music Stories.” She takes us from Boston to Chicago to County Clare, Ireland, where we hear from young players and older masters alike. They reflect on the tunes and how they are learned, the excitement of competing in competitions, and the sense of community that is forged through the multi-generational sharing of the music. It’s like a Valentine’s Day gift to Irish traditional music lovers around the world. Great work Shannon. We look forward to hearing more episodes.